All new parts can be supplied with a full TS16949 PPAP including FMEA, Controls Plans, Comprehensive Works Instructions, Gauge R&R studies etc. 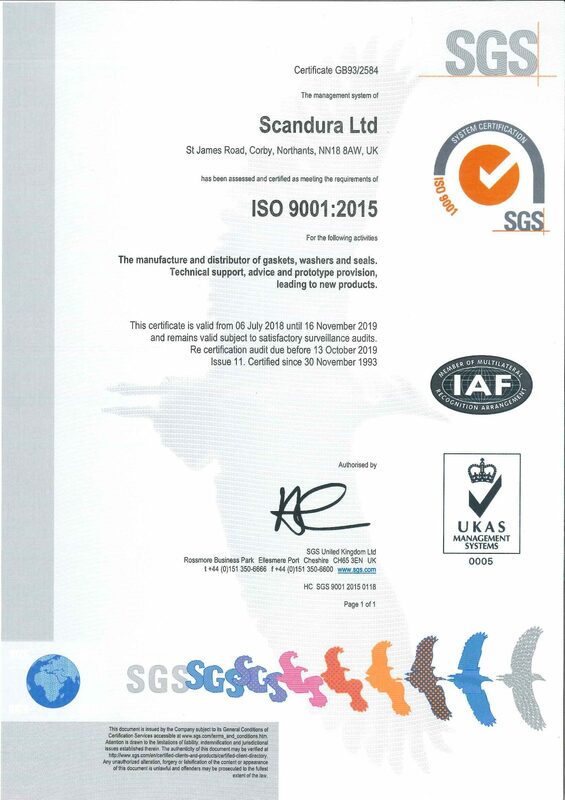 The latest model of the Standard has been introduced, ISO 9001:2008. This supersedes the ISO 9001:2000 Standard. 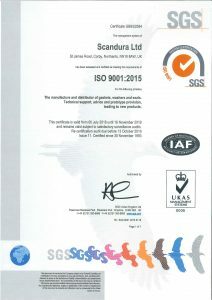 Scandura has held full quality accreditation since 1993. For a full view of our certificate please click the image on the left.